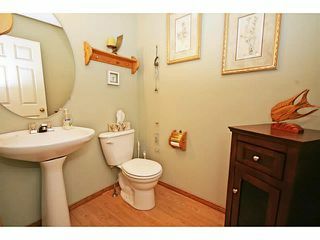 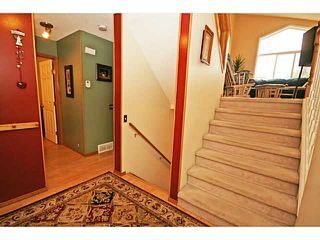 Welcome to 209 Scotia Point in desirable Scenic Acres. 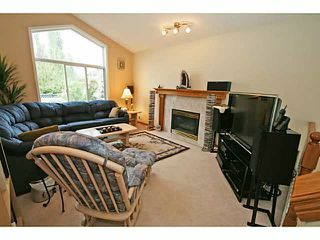 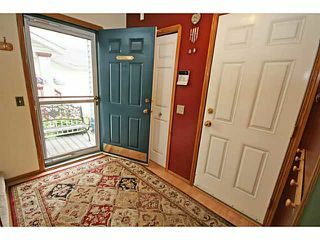 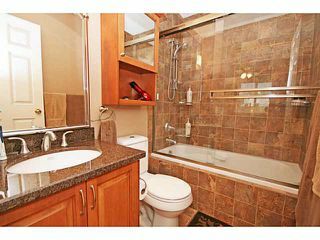 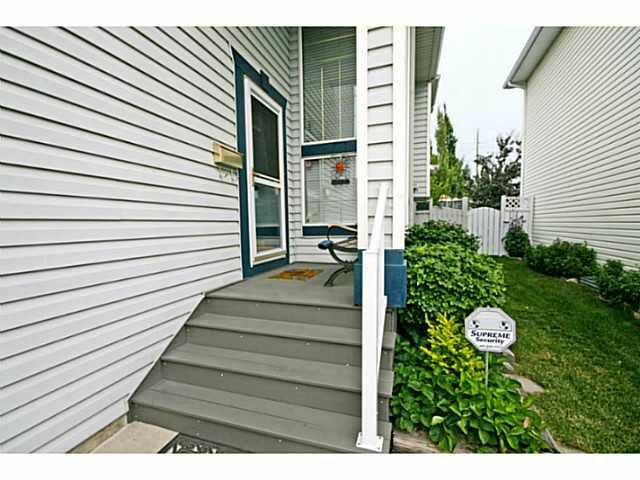 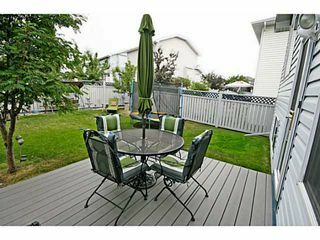 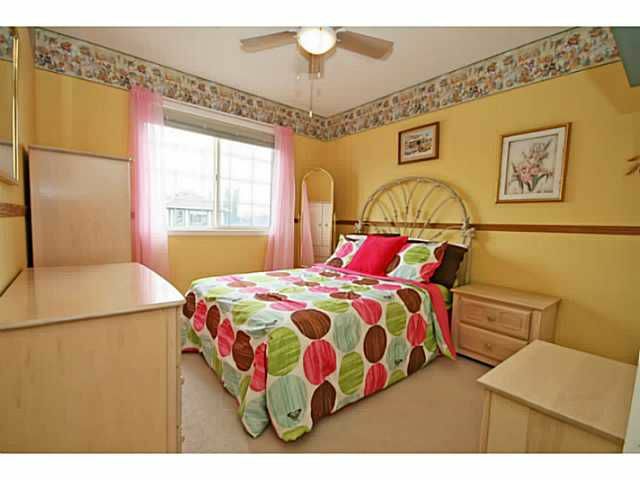 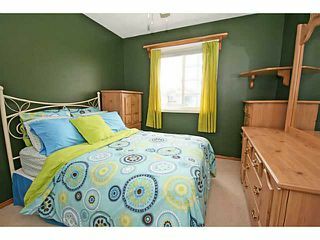 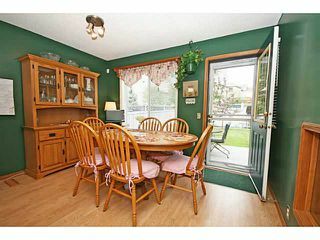 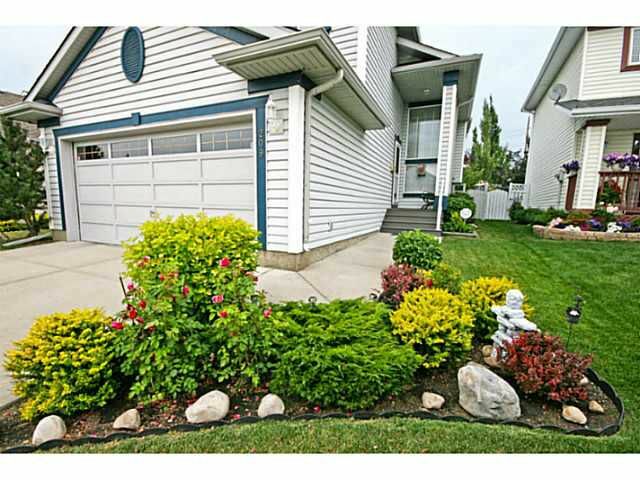 This is an ideally located home on a quiet street, within walking distance to schools, the C-train & other amenities. 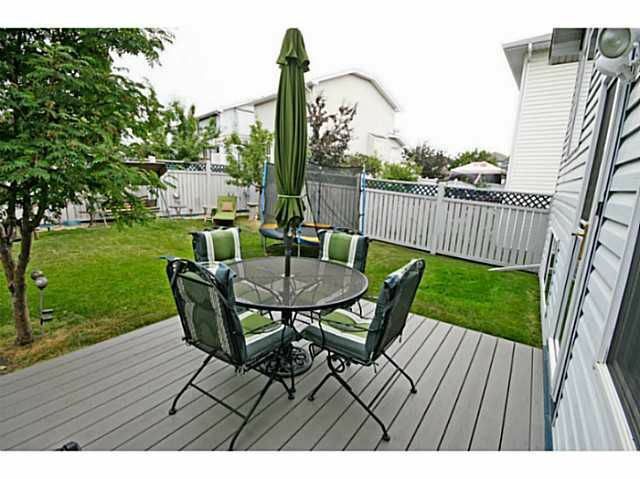 This home has been meticulously cared for by a proud home owner, & features many upgrades such as: New roof (2014) + upgraded R50 insulation, newer furnace + hot water heater, renovated 4pc master ensuite with bain-ultra Jacuzzi tub + heated ceramic tile floor + granite counter, new composite deck & front porch, stainless steel kitchen appliances + more. This floor plan offers 3 bedrooms, large kitchen with island, sunny living area with gas fireplace, & lower family room which is perfect for a playroom, office or home theater. 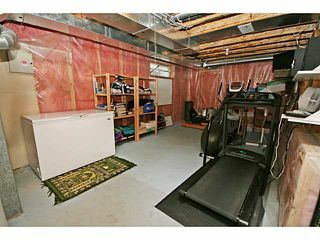 Lots of basement storage. 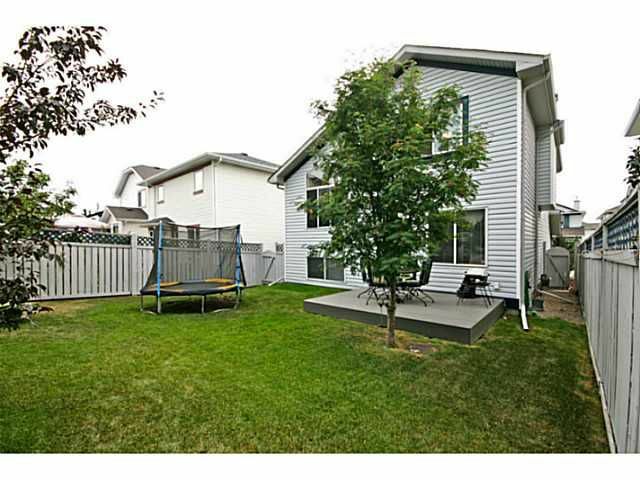 Great backyard which offers lots of room for the kids to run. QUICK POSSESSION, get in before schools starts. 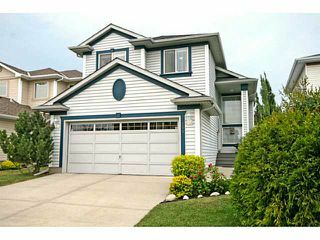 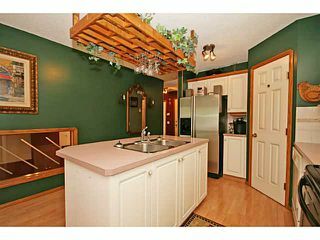 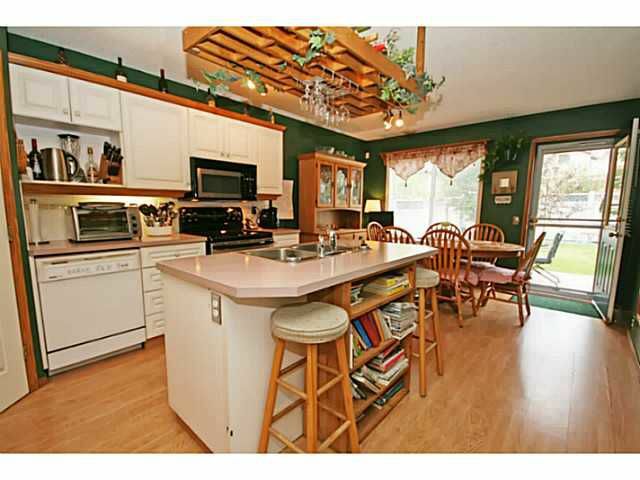 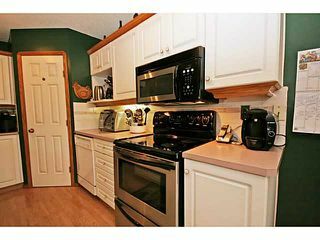 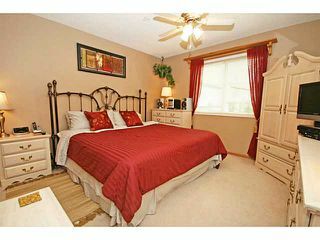 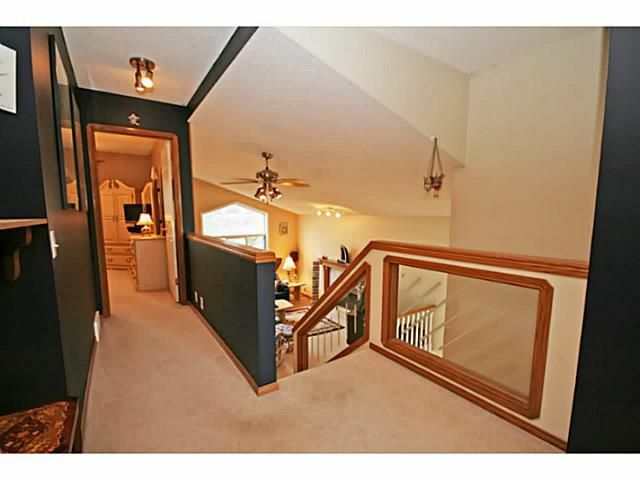 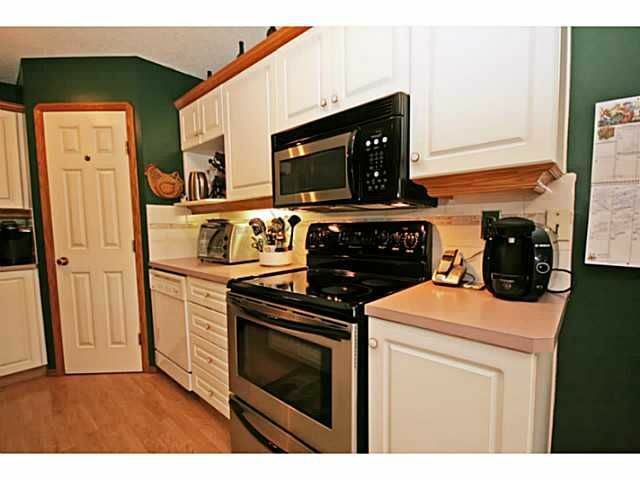 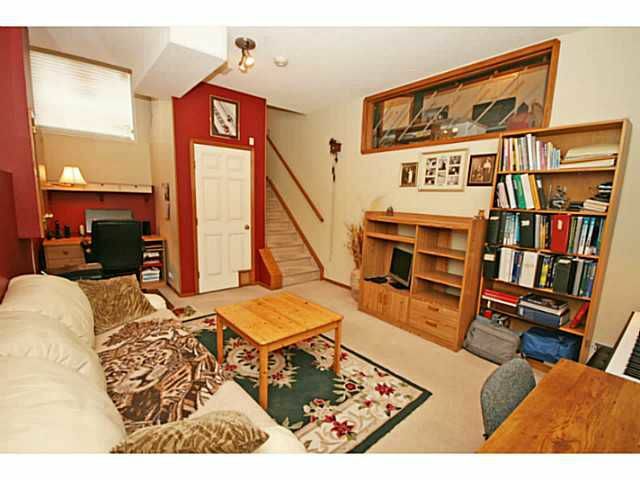 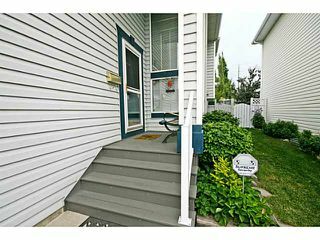 This is a wonderful family home in a perfect location in Scenic Acres!